Best Sans Serif Font | What is your FAVORITE(s) and where would you best use it/them? Thread: Best Sans Serif Font | What is your FAVORITE(s) and where would you best use it/them? Mine is any Futura like font. I'm currently fond of Soin Sans (which is similar to so many sans serif fonts). And I use it for both web applications and print, along with Proxima and Brandon Grotesque. Univers. More minimalist and standardized than Helvetica. Go for Akzidenz if you want character. Helvetica Neue, when I can get it to behave it properly. I love using museo sans and proxima nova for editorial design . 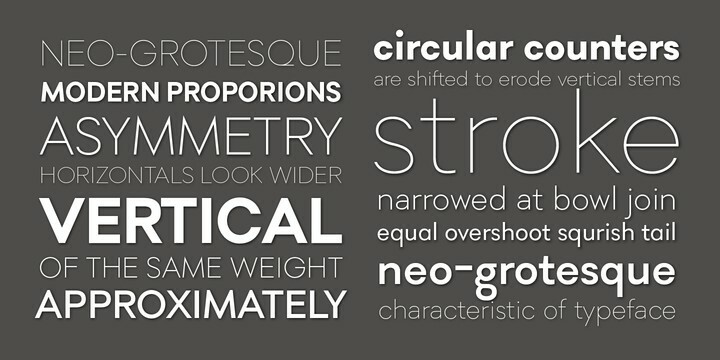 My favorite sans as of late is Cobalt by Process Type Foundry. I am currently in love with open sans. Calluna Sans. i always used this font on some private project. Gotham all the way! Though I've actually been using Brandon Grotesk as well. For now Interstate Family, it's great! 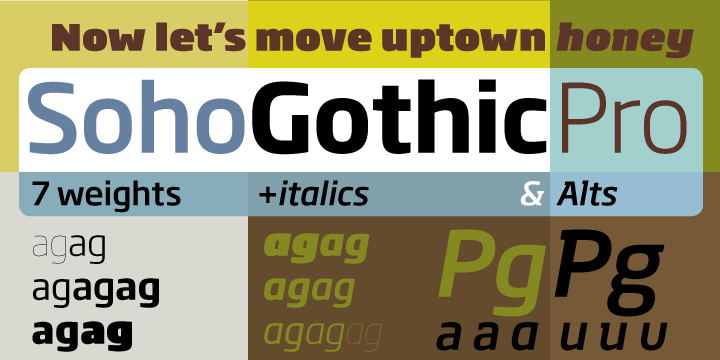 The good old Helvetica forever!